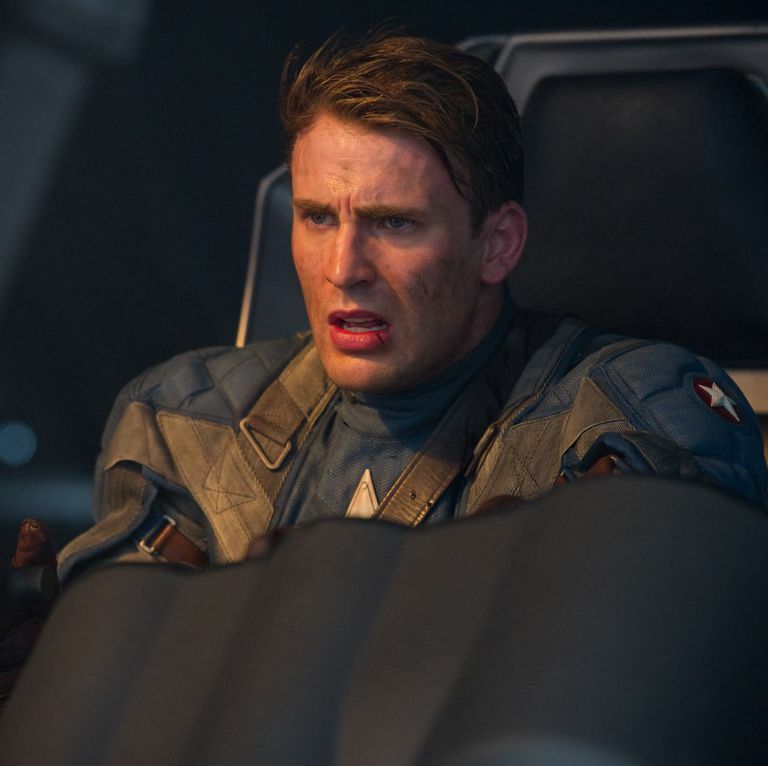 Chris Evans admits he didn't want to be part of the Avengers franchise in the beginning. There’s an array of actors who have turned down what has become a major role in the MCU's franchise; from Jason Momoa to Joaquin Phoenix to even Mathew McConaughey. All of these big names one way or other remained headstrong with their decision not to come into the Marvel cinematics but there were also some other stars who were eventually wore down to play the Marvel characters despite their hesitation. Ironically, some of these portrayals went on to become the founding members of the Earth’s Mightiest Heroes. 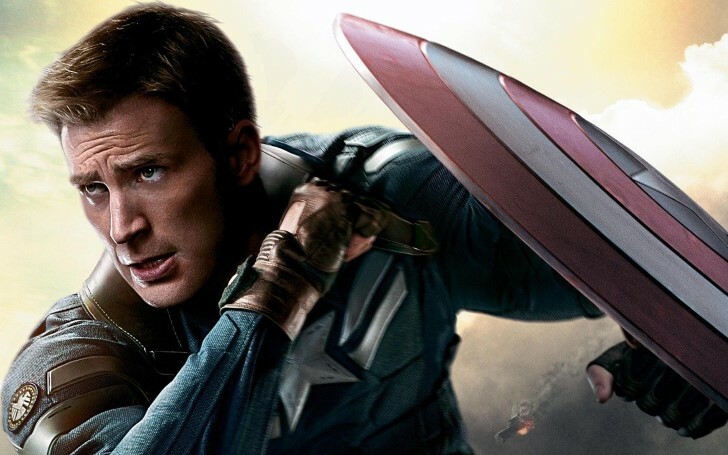 As such, Chris Evans who is popularly known for donning the star-spangled suit in the Avengers franchise admits he initially had no plans of playing the character. In fact, the actor is known to have denied the role of Nomad on two occasions. Chris Evans was reluctant to play Captain America in the beginning. In anticipation of Avengers: Endgame and its three-hour long run, The Hollywood Reporter caught up with Evans to discuss all things MCU, including the imminent finale of Phase 3. While the topic of Endgame overrode most part of the meeting, Evans also recalled of the moment when he turned down the Marvel's offer. The actor explained, at the time he thought the deal was too good to be true. Apparently, Evans was a little reluctant on returning to all that superhero games. But eventually, the studio convinced him to wield the famous shield. "Getting the [Captain America] offer felt to me like the epitome of temptation. The ultimate job offer, on the biggest scale. I’m supposed to say no to this thing. It felt like the right thing to do. You see the pictures, and you see the costumes, and it’s cool. But I’d now woken up the day after saying no and felt good, twice,"
Evans first passed on an offer of a nine-movie contract and contested again when the studio lowered it down to six movies. The actor was even given a tour of Marvel Studios, who was passionately keen to get him on board, though he made it clear he wasn't changing his decision. "You see the pictures, and you see the costumes, and it's cool. But I'd now woken up the day after saying no and felt good, twice." The star said about him the then resolution. Watch Chris Evans talks about his role of Captain America In Jimmy Kimmel. "I've been in hundreds of scenes with this guy. Nobody laughs more than him. Sometimes he makes me self-conscious, like, 'Should I be more fun? There's a little bit of, like, just trying to shake out the anxiety. And I've also seen him, over the last 10 years, go from being someone who had laughably real social anxiety to someone who has grown more and more comfortable in their own skin." Evans isn’t the only actor who got a cold feet prior to dipping his career into Marvel’s pool; even Thor’s actor, Chris Hemsworth has admitted that he had to think long and hard before stepping into the shoes of God of Thunder, while Emily Blunt, the star from the movie, A Quiet Place, had flat-out rejected the role of Black Widow. It’s quite a surprise to know Evans denying his what otherwise turned out to be a career-defining role, but now that the actor is officially leaving the character, to some fans the revelation seems to be not much of a deal against the actor’s recent decision of "leaving the Marvel."